Bupa used Close the Gap Day to seek wider support for the Charter to End Rheumatic Heart Disease and eliminate preventable deaths in Indigenous communities. Around 98 per cent of reported cases of Rheumatic Heart Disease (RHD) come from Aboriginal and Torres Strait Islander communities. Bupa said eradicating this "entirely preventable disease" could go a long way to closing the gap in health outcomes for Indigenous Australians. The Bupa Health Foundation has pledged nearly $500,000 in funding to support END RHD communities. According to Dr Rosemary Wyber, general practitioner and head of strategy for END RHD, the leadership of Aboriginal community workers who live in communities is critical. "The Aboriginal Community Workers develop professional partnerships with individuals and families at highest risk of rheumatic fever and RHD and assist them to navigate the health care system, increase their self-management capacity and manage environmental risk factors," said Dr Wyber. 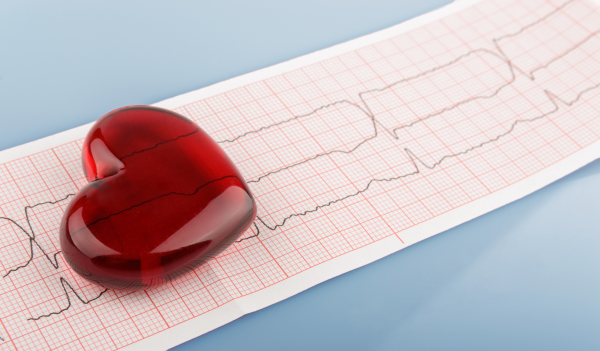 Bupa said the strategy builds on the success of the 'Take Heart' initiative under which Bupa worked with RHD Australia, the National Heart Foundation and Moonshine Agency, to provide a range of tools and resources to raise awareness and improve treatment compliance. An evaluation of the program found its success came from a focus on community partnership and self-management. The resources have been translated into more than 15 Indigenous languages. "Solving community health problems takes more than just understanding illness and disease. It takes a community coming together respectfully. Building community partnerships is integral to closing the health gap for Aboriginal and Torres Strait Islander Peoples," said Dr Dwayne Crombie, managing director of Bupa Health Insurance.